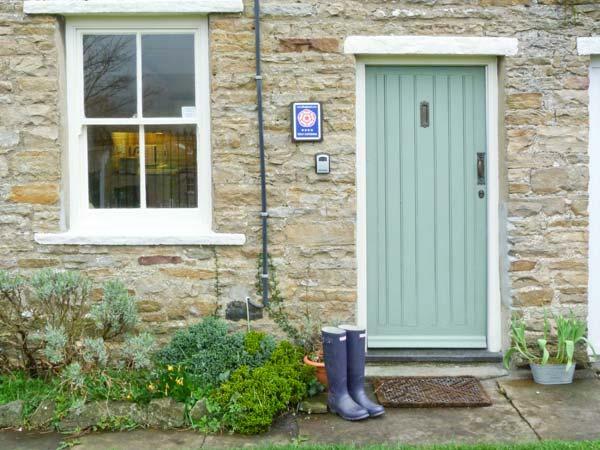 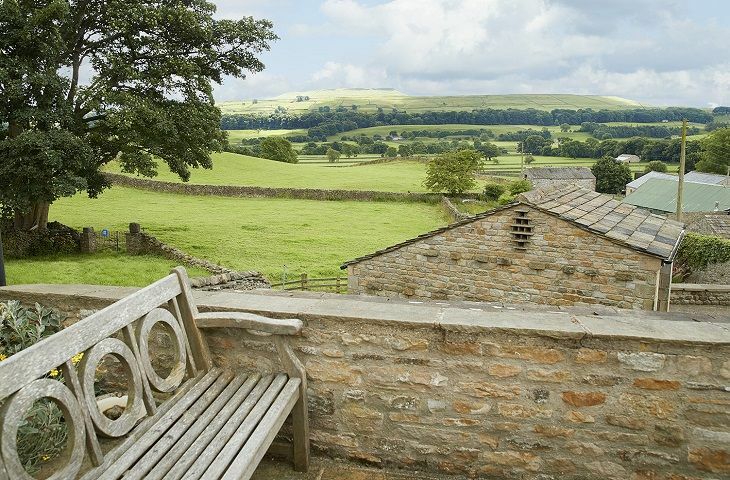 The Old Dairy is a dog friendly holiday home in Askrigg, The Old Dairy welcomes dogs and welcomes 4 people. 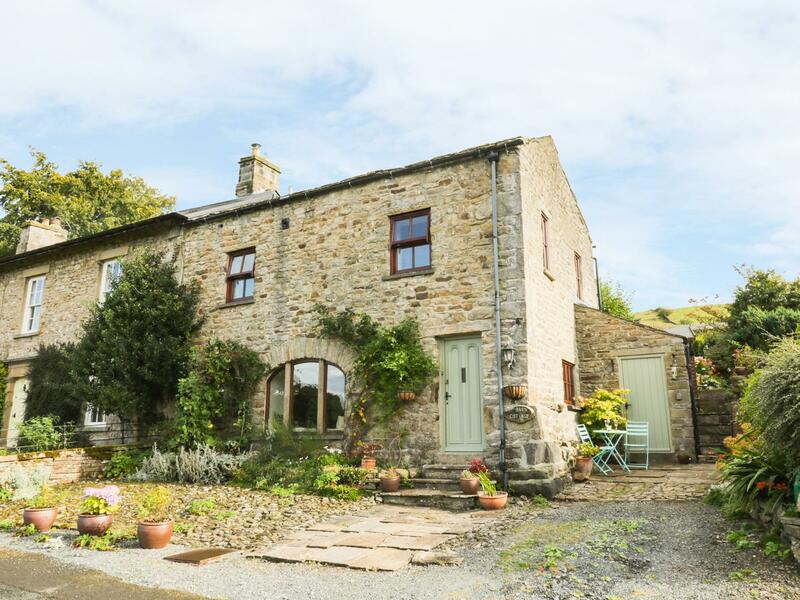 Read a write up for this dogs welcome self catering holiday home in Askrigg in North Yorkshire here. 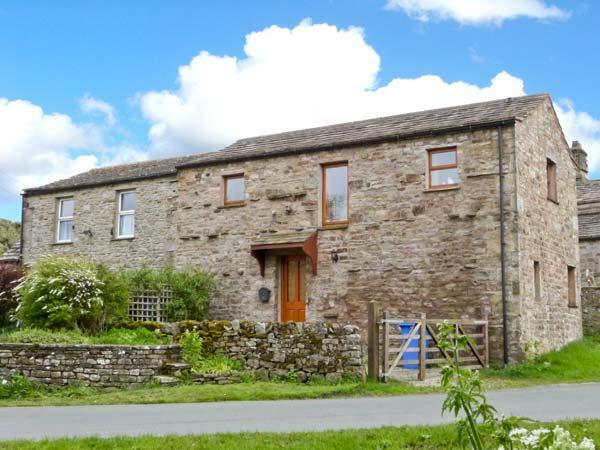 Barn Cottage is set in Newbiggin in North Yorkshire and is a child friendly holiday let where and linen is provided and towels are provided, Barn Cottage is non smoking and is a 2 bedroomed self catering property in Newbiggin that sleeps 4 with 1 bathroom.